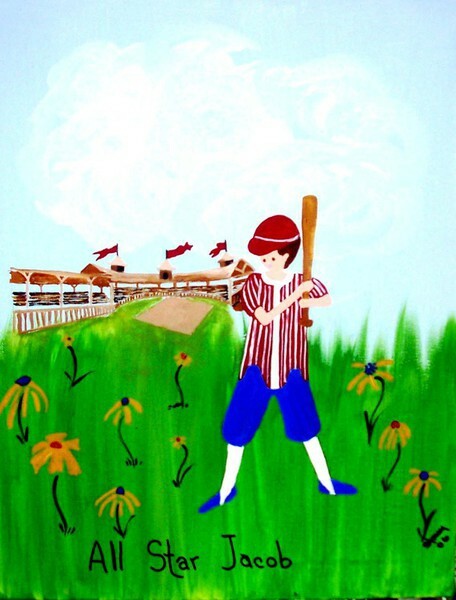 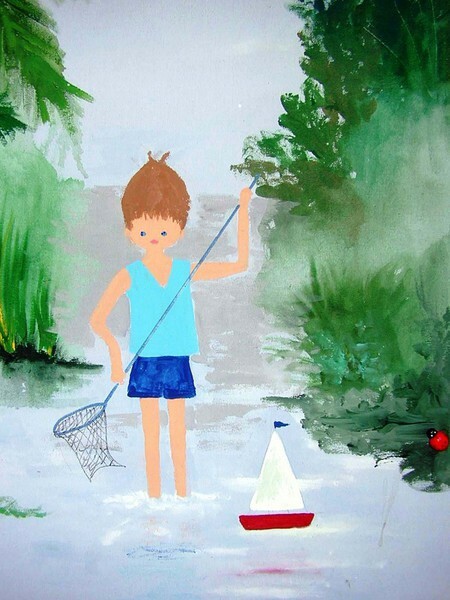 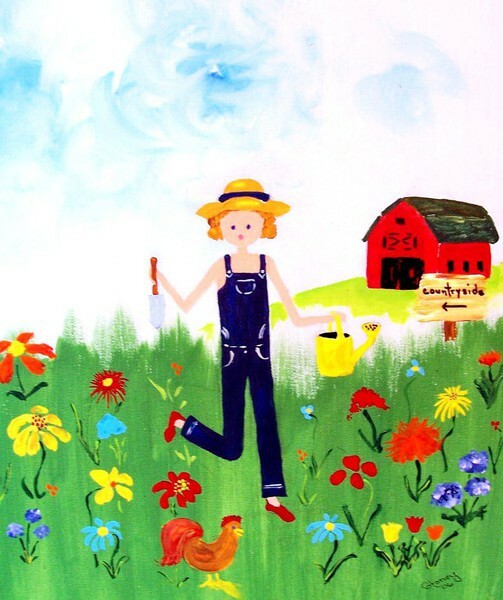 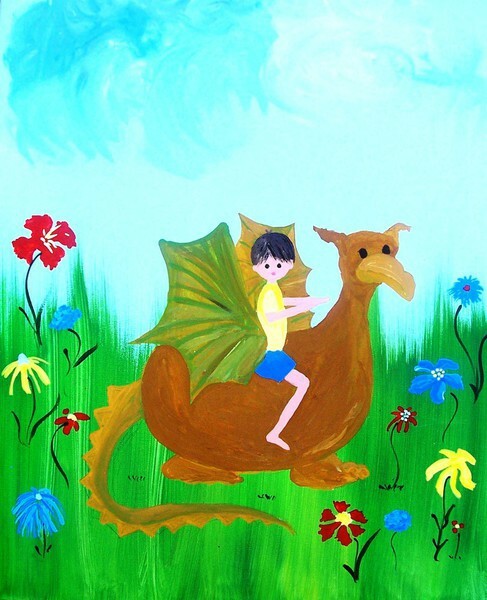 Eight years ago, Grandmother Kathy Danneman had Stoney paint a Fairytale Kids Painting for a grandchild. 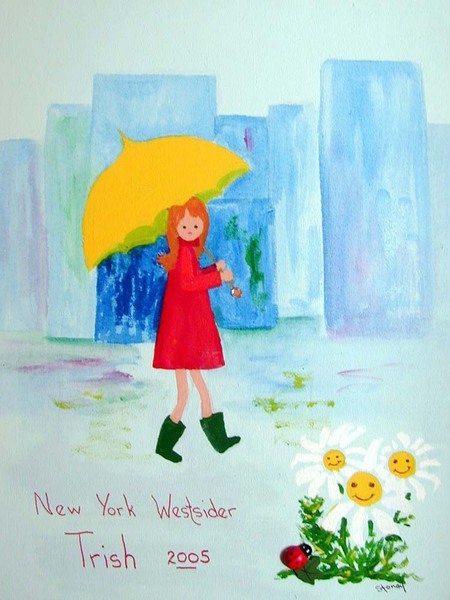 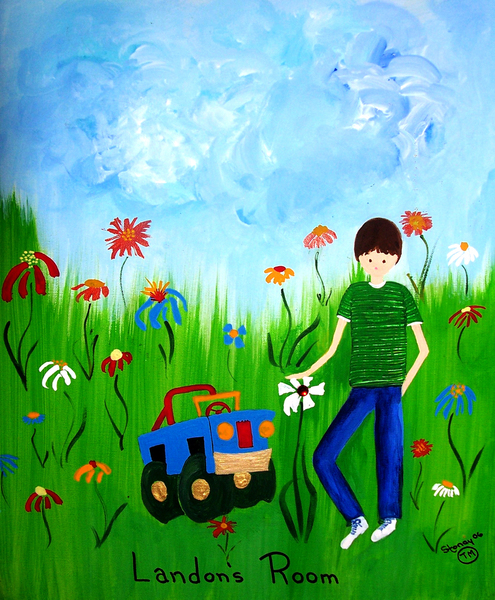 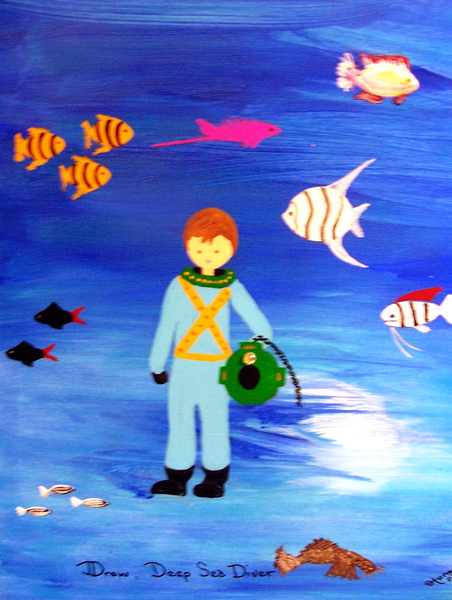 Since that time, 13 paintings have been completed and hung on the bedroom walls of Kathy's grandchildren. 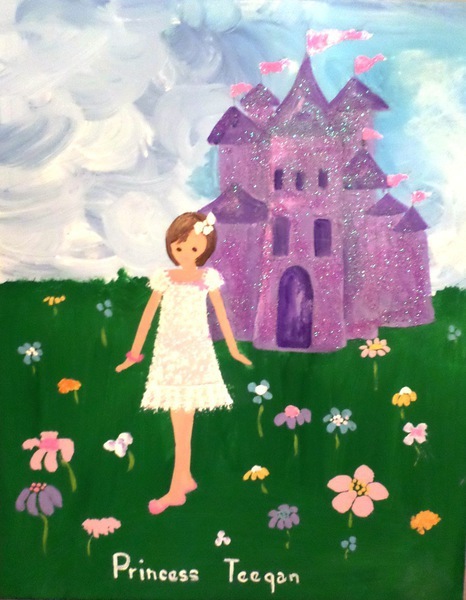 Give Your Little One a Gift They Will Treasure for a Lifetime . 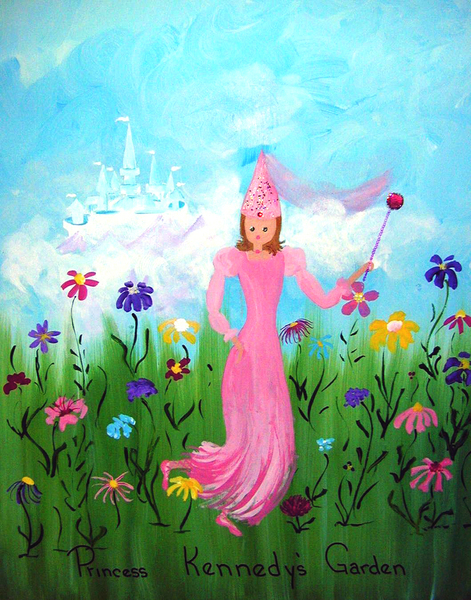 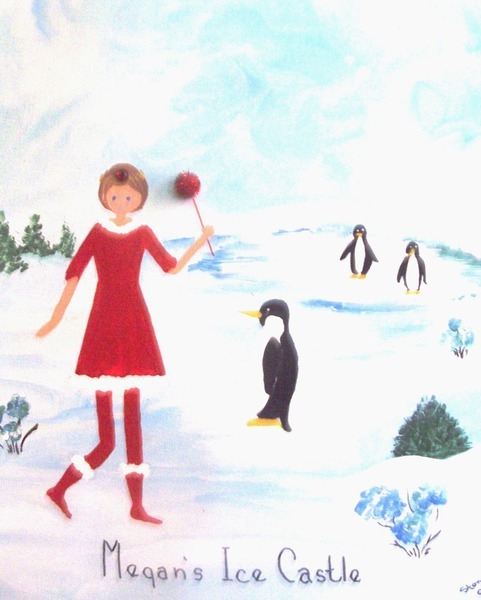 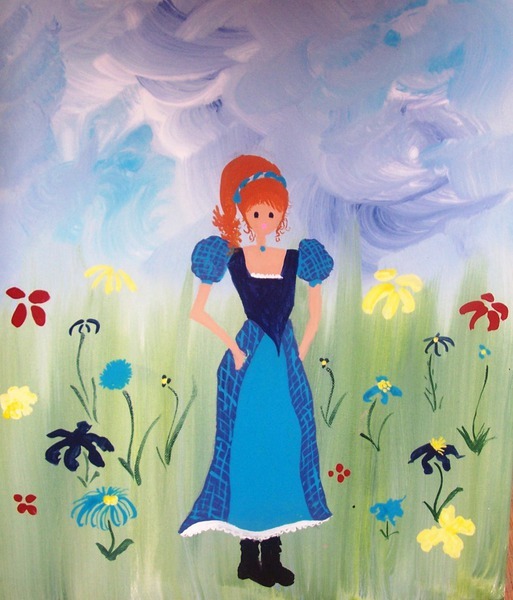 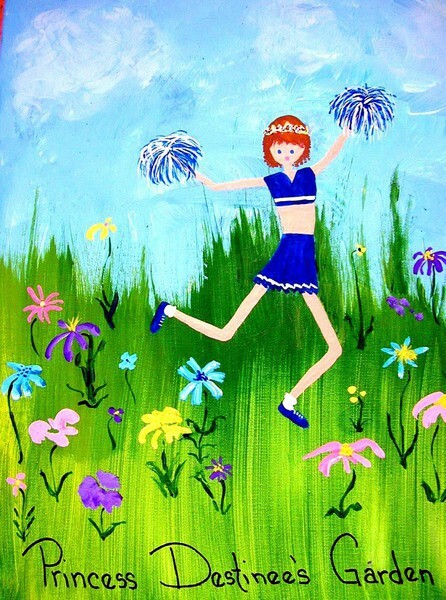 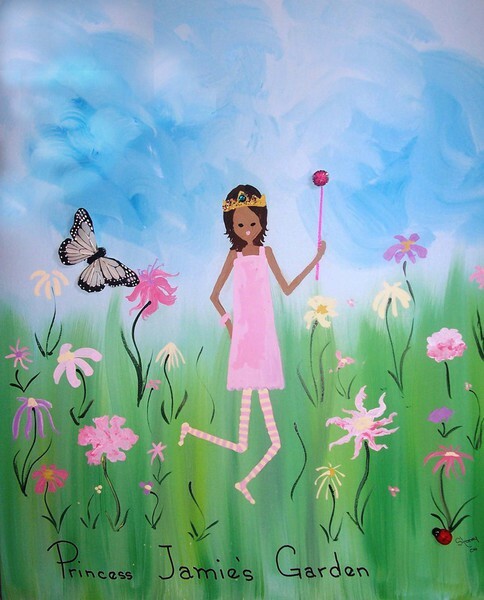 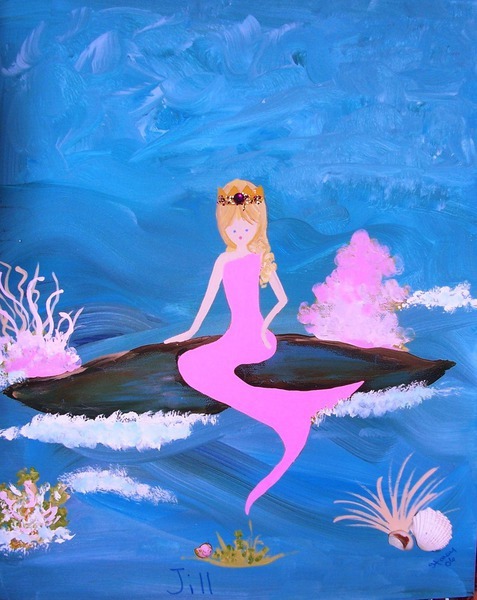 . . . . A Fairytale Custom Personalized Painting by Stoney! 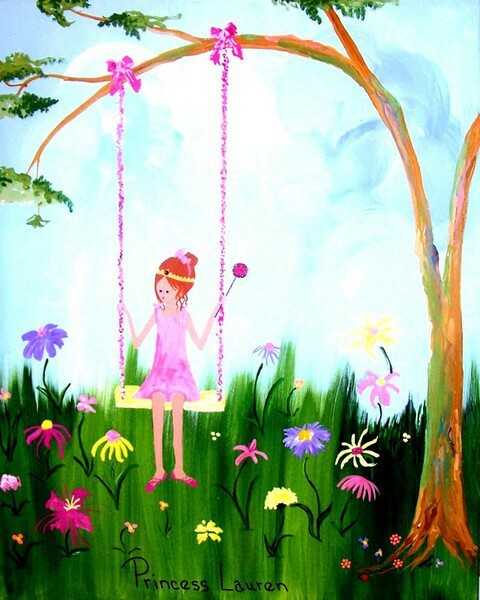 You choose a theme, colors, and details about your little one and Stoney will do the rest. 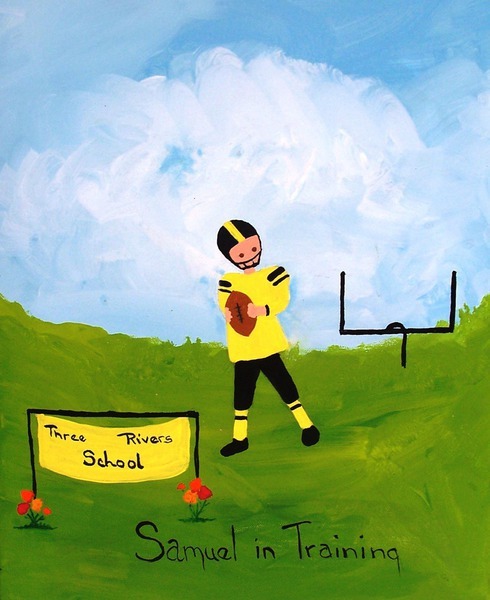 Over 100 kids in the Northern Kentucky area now have a Stoney's signed personalized painting hanging in their bedrooms!